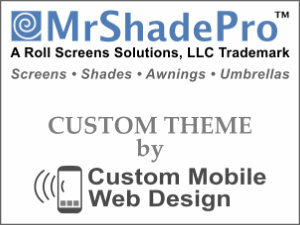 View our portfolio of custom mobile web design projects that display a variety of RWD Responsive Web Design websites. 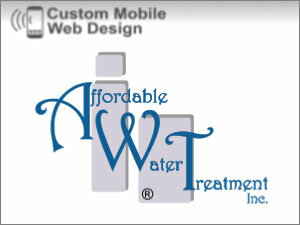 Besides the websites shown, this site is a responsive mobile design. 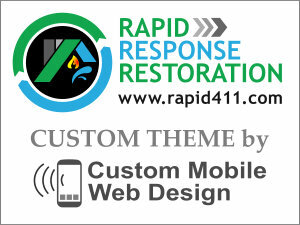 Rapid Response Restoration offer insurance companies restoration services for residential and commercial insured property fire, flood, smoke, wind or mold damage. Roll Screen Solutions LLC provide custom shade solution integration with motorized screens, shades, and awnings, plus umbrellas and automated system controllers. 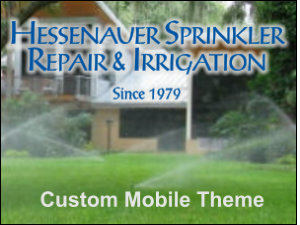 Hessenauer Sprinkler & Irrigation has provided professional sprinkler repair service to the Central Florida and greater Orlando area for over 30 years since 1979. The core business of Affordable Water Treatment, Inc. includes over 30 years providing water treatment systems sales, installation, and service for home or business. The Emerald Isle Foam of the Midwest quality spray foam insulation experts can service your Oklahoma home or business offering services with over 30 years experience. 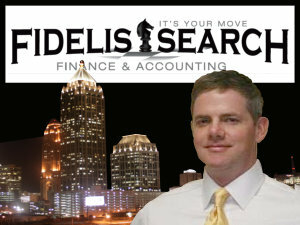 The Atlanta area recruiting firm of Fidelis Search LLC are specialists for accounting and finance executive staff search to help match corporations and new employees. 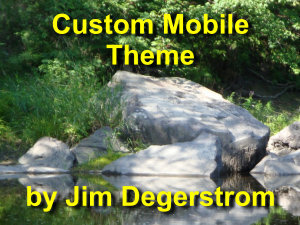 This personal blog features over 100 childhood stories of Growin’ Up in Maine in the 1950’s and 1960’s by the founder of Custom Mobile Web Design, Jim Degerstrom. 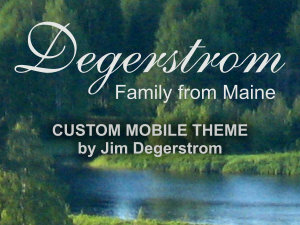 The Degerstrom Family from Maine website documents Jim’s paternal line back to the year 1560 with nearly one thousand family records imported from a GEDCOM database. The following are advanced or technical options included for all clients as standard features at no extra charge. *Note: With a Responsive Web Design you get one design or set of code that adapts to display well on mobile devices and desktop monitors. The drop down menu automatically converts to top navigation buttons when viewed on larger screens. Page content rearranges by screen size or turning from portrait to landscape view, yet text is legible on all devices without having to pinch to zoom. We welcome inquiries for new or redesigned versions of your website. 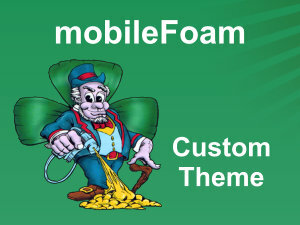 Use our mobile web design price quote calculator to estimate your project cost. Links to call, text, or email us are included on every page, as well, plus find our physical address on the contact page.